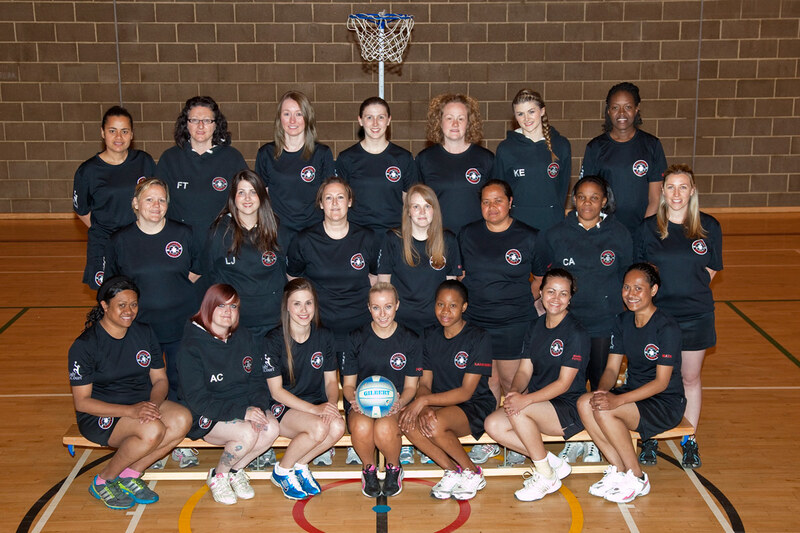 AS MANY of Wattisham Blades’ members had not thrown a ball since school (which is a good few years ago for some of us), the club qualified for ten weeks of training from an England Netball Association “Back 2 Netball” coach. This proved to be a fantastic starting point for the team and we all learnt a huge amount. Over the last year, we have watched our club go from strength-to-strength. 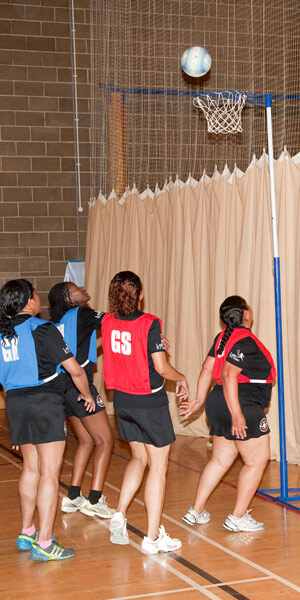 After building our skills and confidence we joined the West Suffolk Netball League. Okay, so we are in Division 5, but we can only go up from here! There were lots of nerves during our first competitive games but with plenty of support and encouragement, we are improving. Due to the Forces lifestyle, the Blades’ squad is forever changing. New people come in, which is fantastic, but on the downside valued team members leave when they are posted. As we all know, Army life sometimes gets in the way when it comes to attending anything on a regular basis, but it doesn’t matter if players cannot attend every session. We are all in the same situation and everyone understands. If a partner is deployed or someone has childcare to contend with, they are always welcomed back eagerly and they are always eager to return! Playing a team sport is a superb opportunity to meet new people and some great friendships have been formed on and off court. It’s very easy to feel isolated when moving to a new area, especially somewhere like Wattisham, which is a fairly remote location. Being part of the Blades means there’s always someone around that you know and chances are you will bump into a teammate out and about. We always welcome new members whether they are skilled, a complete beginner or somewhere in between. We don’t want people to feel intimidated at the prospect of joining an established team. We have a wide range of skill and fitness levels and there’s always someone on hand to give advice to the less proficient – like me! The team’s dedicated committee put a lot of hard work into keeping the club going. Our coach organises training schedules to keep us “on the ball” and we have members to raise funds, generate publicity and organise a knees up. The reward of seeing everyone having fun, making friends and feeling a part of the team is definitely worth it. Nothing comes close to the feeling of hearing your teammates cheering each other on. If anyone would like to meet the Blades for a friendly or would like some advice on how to set up their own club, get in touch at wattishamblades@gmail.com, find us on Facebook or follow us @WattishamBlades on Twitter.